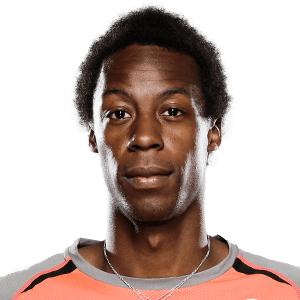 Tennis: Monfils hasn't played since the Indian Wells Masters. Tennis: Monfils appeared to be ready to return to action in Monte Carlo but eventually pulled out of the tournament. Tennis: Monfils set to miss Miami for a third year in a row. Tennis: In-form Monfils was forced to retire from his quarter-final clash against Thiem due to Achilles tendon problem. Tennis: Monfils didn't hide his disappointment over having to end his promising Indian Wells on an unfortunate way.